Great investment opportunity in Cranford. Close to UNC 4 bed, 2 bath home. New high efficient furnace installed 2017. Newinterior paint. New roof to be installed at seller's expense. 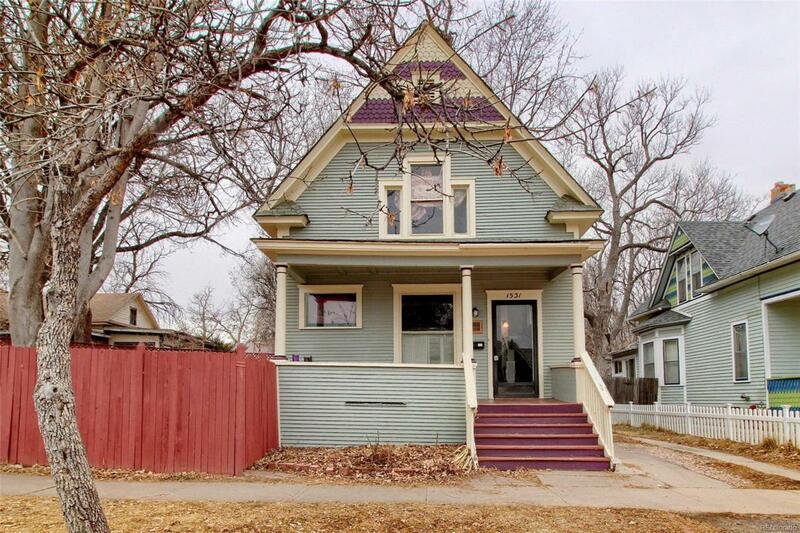 Currently rented for $1,900 through June 30th, 2019.